In ordinary fountain or spring, the water is flowing in pretty smooth and calm movement. But their far cousin is more temperamental and like to burst the water turbulently into the air. 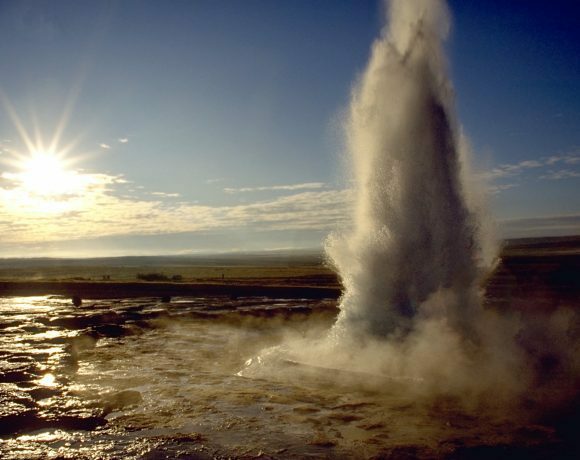 Its name is geyser, derived from old Icelandic term ‘geysir’ like the huge water burst in Haukadalur. Geyser looks like the breath of the earth, bursting hot water and steam. It is a natural phenomenon that occurs due to hydrogeological conditions in only few places on earth. Most of the geysers occur in active volcanic areas and happen due to the proximity of magma. People visit geysers because it is rare natural occurrences and make geysers one of many tourist attraction sites. 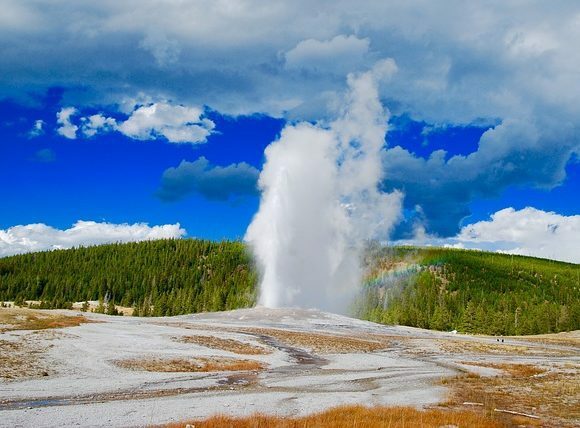 There are many famous geysers on earth like Old Faithful in Wyoming, USA, and Strokkur Geyser in Iceland. In some active volcanic areas, the magma beds sit fairly close to the surface and earth water sources. Sometimes the water slips down through cracks and fractures and touch heated rock surface under the earth. In time with the touch, the water starts to boil and creates hot steam account. The accumulation of hot steam under the earth is trapped inside a small room. And as the steam keeps on accumulating, the pressure rises. If the pressure gets too high, the water and hot steam find a way to escape the earth by bursting from holes on the earth’s surface. But its not a simple task, since on the surface there is already a water body that presses down the pressuring steam and hot water from below. However, the more pressure it gets means the more heat it contains, and more steam which furthermore gives higher pressure back to the surface. The process is often called as hydrothermal explosion and that’s how geysers occur. It’s kind of natural plumbing phenomenon with stop and go actions. Both geysers and hot springs produce hot water, but in hot springs the process doesn’t require the building up of pressure underneath the earth. Because it is a natural coincidence where ground water reservoir sits near magma bed that is fairly close to the surface of the earth, the activity occurs continuously. That’s why, although this phenomenon is pretty rare on earth, once it happens it will continue to happen for a long time. Yes, geysers may last long time in one place, but definitely not for eternity. Geysers are rare and fragile phenomena, thus every little action whether natural occurrence or human activity can cease the existence of a geyser. One factor that may affect this is the clogging caused by mineral deposit in the hole. Slowly but sure, the natural plumbing system is building mineral deposition, which later will build thick enough to close the hole where the water bursts. Another cause that may result in the ceasing of a geyser is natural occurrence like earthquake and exchange of functions with nearby hot spring. Both of those natural occurrences may modify the plumbing system in the geyser and thus resulting in malfunctioning. Multiple simultaneous processes must occur for a geyser to exist, and one disruption in the process can stop the water and steam from bursting. For example, if the rock formation inside is too loose the pressure will explode it and destroy the whole plumbing system. Human activities whether intentionally or unintentionally may also affect the work of geysers’ plumbing system. The range of actions may vary from building geothermal power plants in the area or as simply as throwing debris to the geyser. However, sometimes we can also induce the eruption if the geyser stops its activity. Adding surfactants, compounds that can lower the surface tension between two surfaces, to the water will do the induction. This artificial inducing process is usually done to ‘reignite’ geysers that are in its dormant period. Aside from its rarity and tourism potentials, geysers are natural energy and mineral sources. 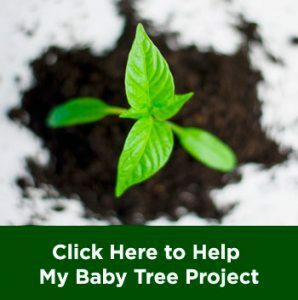 Thus, many people all around the world often use it for more practical uses such as source of heat and renewable electricity by its geothermal productivity. Many geothermal power plants are build on the geyser fields to farm the natural energy, although it means that the process would destroy the internal plumbing system. 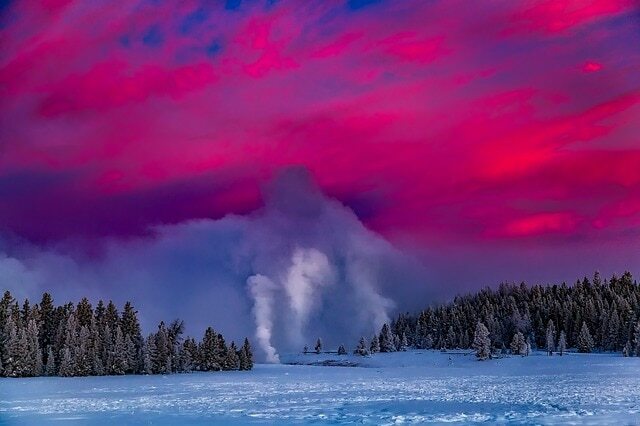 This is because in geyser fields usually there are many fractures that can emit the needed steam for the power plant. By putting a turbine over the fracture, the steam will turn the turbine and produce electricity. 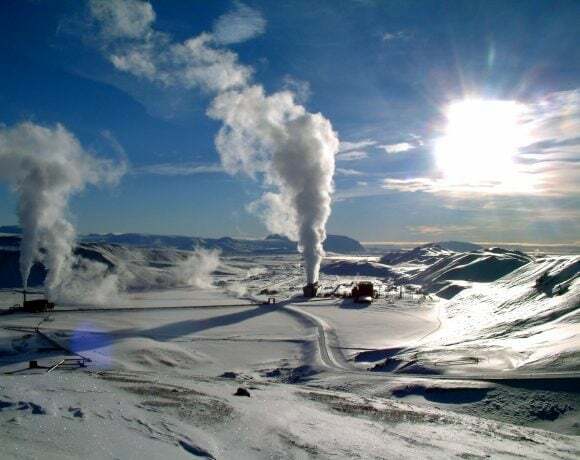 There are many examples of geothermal power plants over geyser fields, such as The Geysers in California and Wairakei power plant in New Zealand. Iceland not only use the geysers as electricity source. They have many more ideas on how to maximize the potential of their geyser fields. Reykjavik people capture the geysers near their area to provide hot water and heat to their homes. Not only when producing steam, but depleted geysers are also useful for some people. Depleted geyser fields are rich of minerals deposition that can be mined. It makes the field as surficial mineral field with various kinds of mineral for various applications. Although under the extreme heat and harsh condition of geyser, scientists apparently succeeded to find some signs of life in it. The first study of it was conducted in 1960s when skeptical critics were generally convinced that no life could live above 73 degrees Celsius. 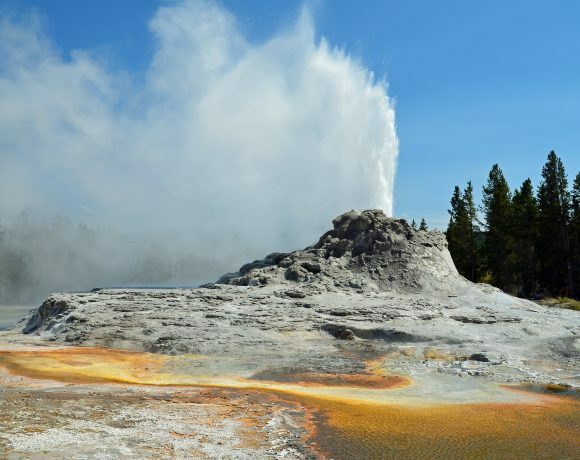 However, after the examination of the study, scientists found out that some bacteria are able to survive in such harsh condition and even seem to enjoy the natural hot water of geysers. That was the time scientists found thermopiles and hyperthermophiles bacteria that prefer living in hot temperature. The finding opens up huge opportunity to learn earlier stage of life on earth. 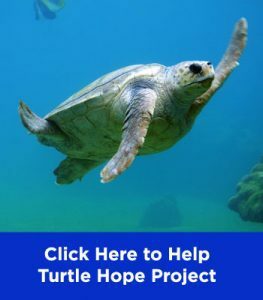 And not only that, it even opens up the chance for the scientists to learn whether there are other living creatures that inhabit other celestial bodies both in the outer space. This is because geysers are not only found on earth. There are many other celestial bodies known to have geyser fields too, like Saturn’s moon Enceladus, Jupiter’s moon Europa, Neptune’s moon Triton, and even the small planet which named like Mickey Mouse’s dog, Pluto.